In the world of “it’s a Seller’s market” it’s important for a Buyer to understand the process of Buying a home, especially if third party financing (a mortgage or bank loan) is needed. 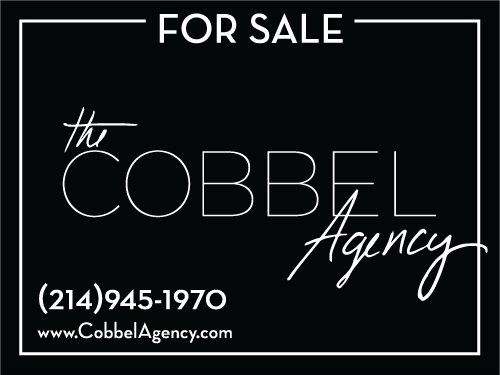 Here at The Cobbel Agency, we want you to be informed and ready so that when we find that “dream home” you can move forward with an offer with total confidence. Before we start actually start viewing homes, getting you pre-qualified is a must. If you take that a step further, pre-approved would be even better. What’s the difference? Pre-Qualified is a basically easy step and can be done over the phone with a lender. You supply a bank or lender with your overall financial picture, including your debt, income and assets. They lender then provides a generic letter that states, based on the info you provided, how much you potentially qualify for. Pre-Approved is a bit more involved but worth the effort if you want a competitive edge over other Buyers in this crazy market. You will complete an application, supply lender with documentation that allows them to check your financial standing and credit report. This way you have a better idea of what you would qualify for as well as your potential interest rate and down payment goal. 3. Call a loan officer and tell them you are ready to begin the pre-approval process (we can help with recommendations). We recommend calling an actual live person so that you can ask and discuss your options – this makes for a much smoother process. Now you are ready to purchase your new property in North Texas! Help us understand your needs with this brief questionnaire to get you on your way to moving day!